Ace Outdoor Restoration is a family owned and operated company located in Round Rock, TX. 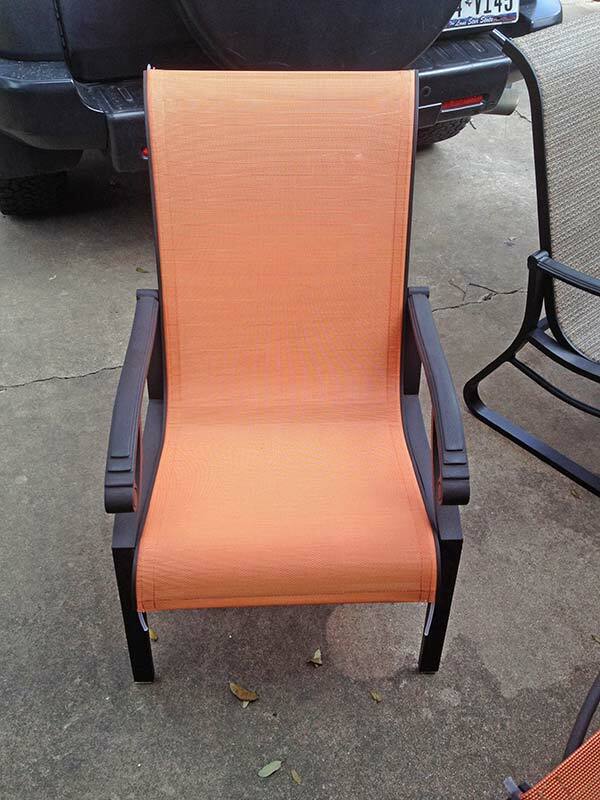 We specialize in restoration and refinishing of metal outdoor furniture. Ace Outdoor Restoration is one of few companies with the experience you deserve in refurbishing metal sling furniture and repairing wrought iron fencing. Our professionals can provide restoration services for standard outdoor furniture as well as antique/classic metal furniture. We are one of a few companies that can do what we do, and the only company that specializes only in metal sling furniture. Contact Ace Outdoor Restoration today to receive a free estimate or to schedule an appointment.